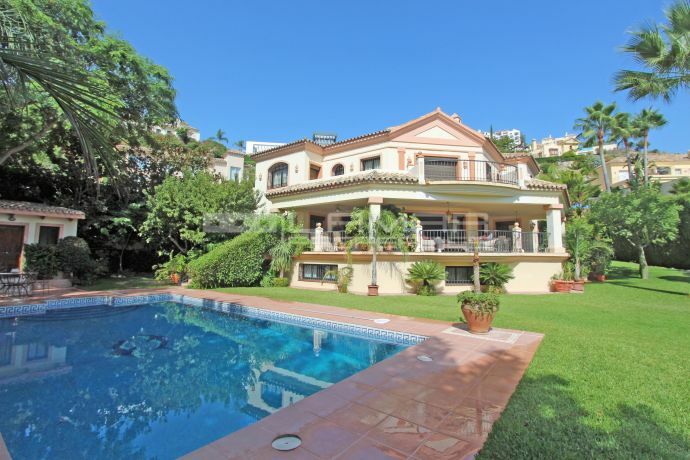 10 properties for long term rent in Marbella. 25.000 € Long term per month. 10.000 € Long term per month. 2.650 € Long term per month. 5.000 € Long term per month. 9.000 € Long term per month. 2.250 € Long term per month. 17.000 € Long term per month. 6.500 € Long term per month. 2.500 € Long term per month.